I'm not quite back from my break yet, will be in a few weeks. Until then, sharing some food photos that I'll elaborate on when I return. All in the new book, details forthcoming (finally, I know)! 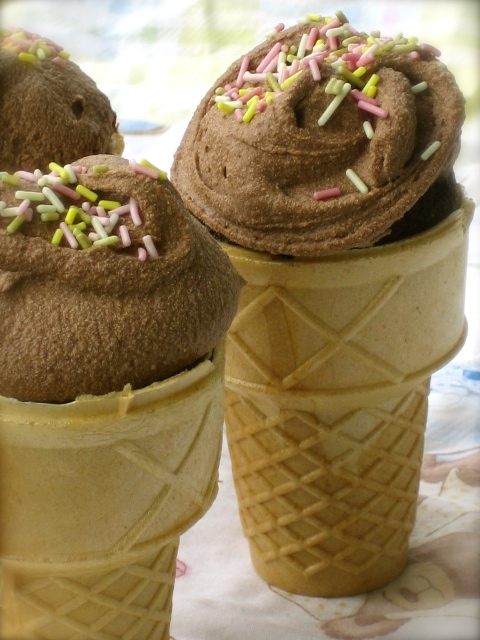 those ice creams looks amazing! MMMM everything looks so totally yummy! The food looks great, can't wait to hear details on the new book! Those cupcakes looks so yummy! More recipes please? all that looks yummy! especially the cupcakes! !